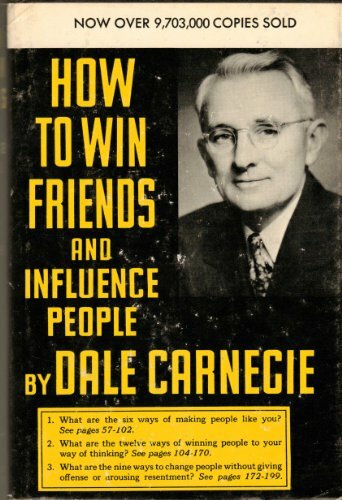 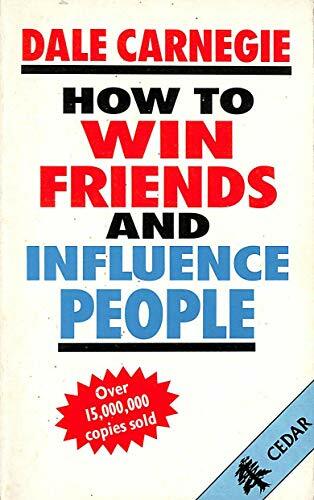 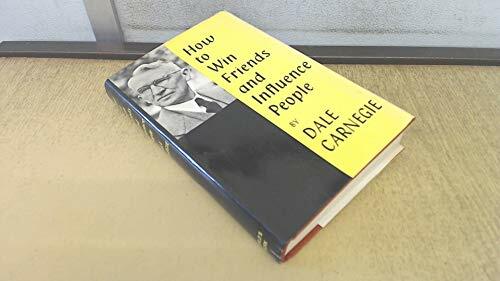 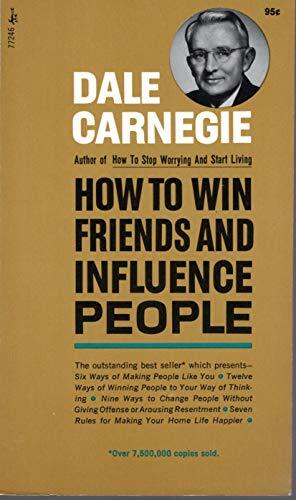 How to Win Friends and Influence People is written by Dale Carnegie, who is reputed as father of adult education, supervisor of success science. 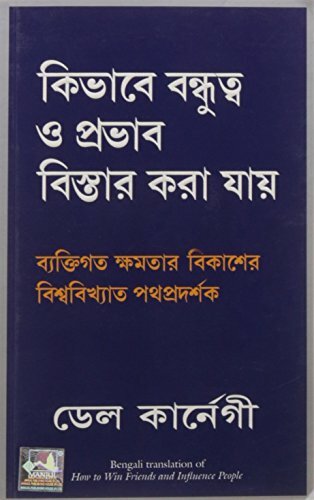 This book includes the essence of his ideas and the most exciting contents, which has been considered to the most successful classic work for aspiration. 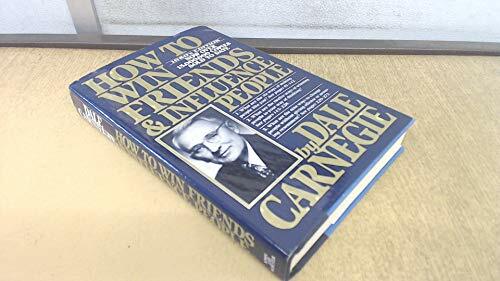 Once when people have studied on this book constantly, I believe that they can fulfill their potential to its full and create a splendid and bright life.